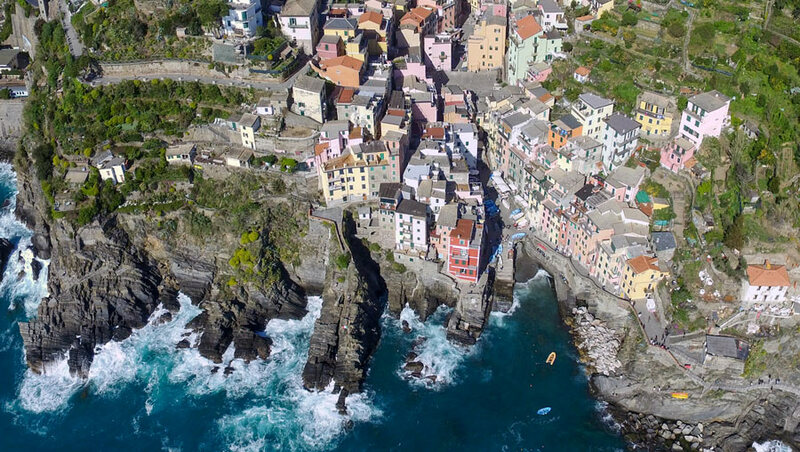 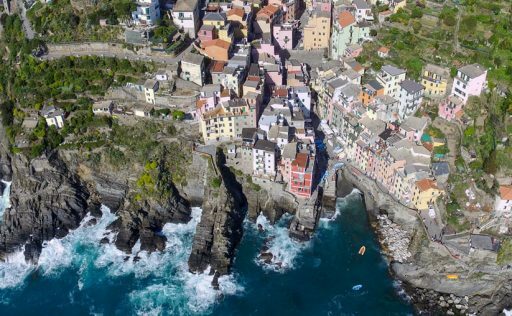 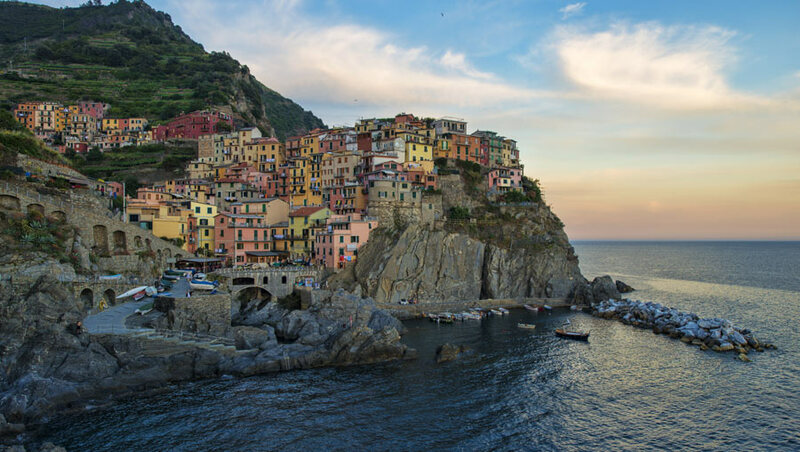 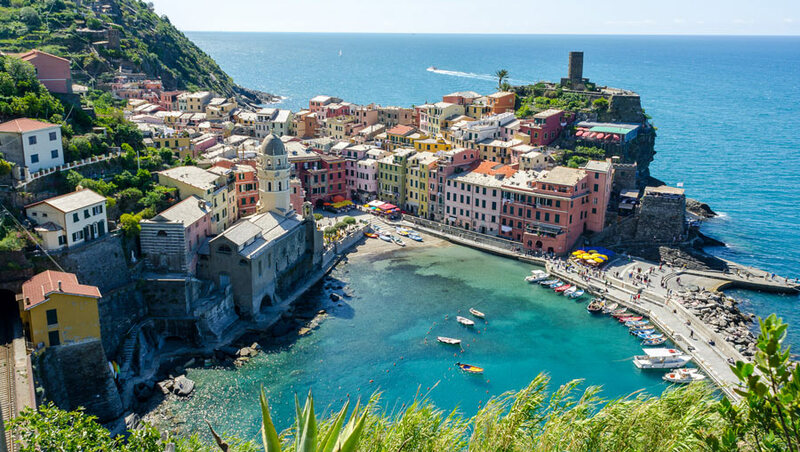 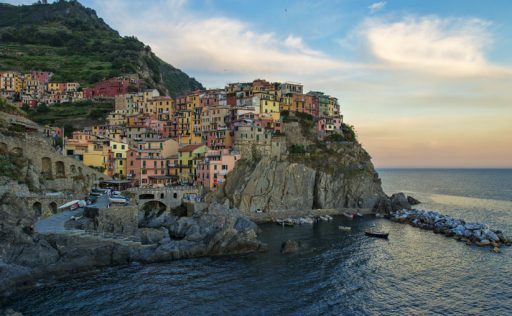 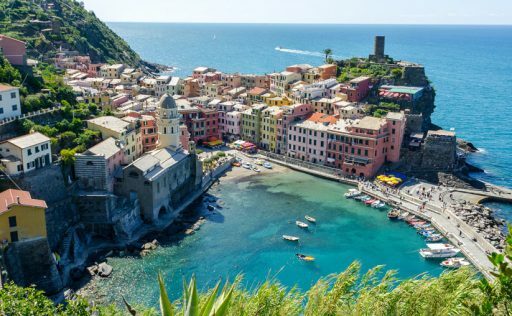 It is opened to Levant with a series of small small villages and charming “calette” where you can enjoy the beauty and the tranquillity of the sea from Liguria, in towns like Montemarcello, Tellaro, Fiascherino and Serra. 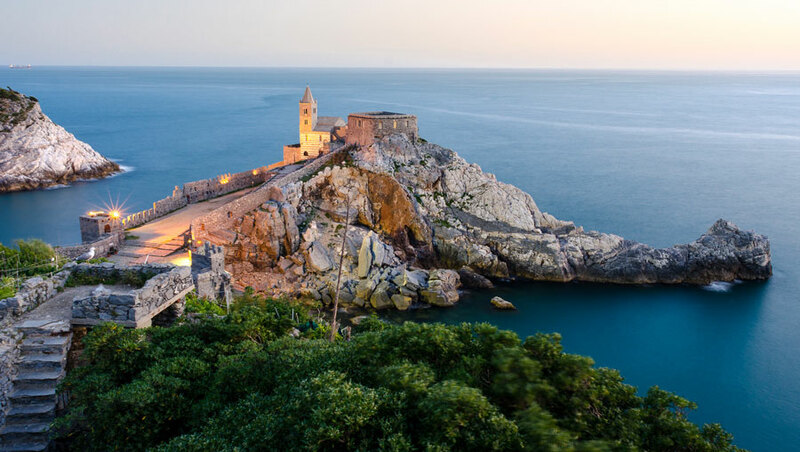 The town of Lerici, one of the more notable destinations, is known for the remarkable beauty surpassed on the top of the cape from a castle of the 12th Century. 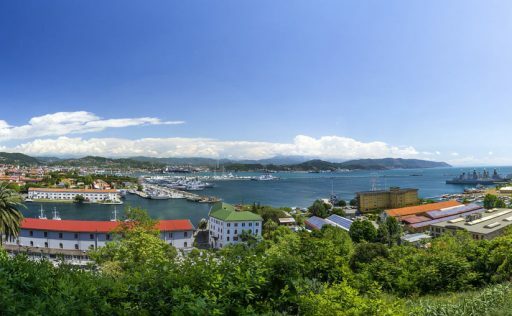 The castle, now center of the Geopantologico Museum, dominates this small village of only 13,000 residents with its pentagonally-shaped tower. 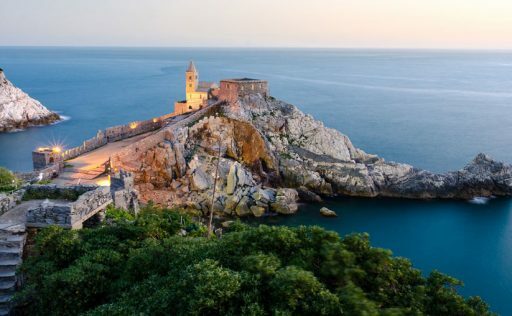 The village is known also for the beautifulst oratory of Saint Rocco, the parochial one of Saint Francisco and for the annexed oratory of Saint Bernardino. 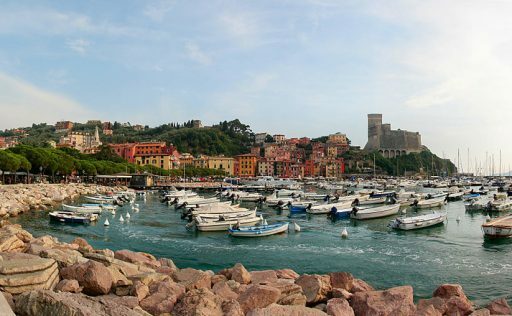 A trip to Lerici cannot be without a stop in the typical restaurants – with menus centered on the specialties of the region, such as the “grain cake farro” , “polpo to the aromatic grass” or the fish soup. 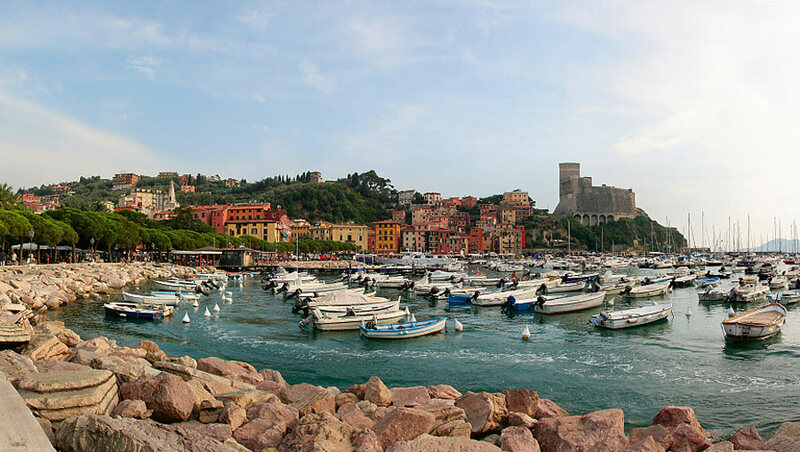 Approaching the town of La Spezia, we first meet the beautiful beach “Venere Azzurra”, a continuation from another typical Ligurian village “Saint Terenzo” – the center of a museum dedicated to the poet Percy B. Shelley’s wife and dominated by a castle of the 15th Century. 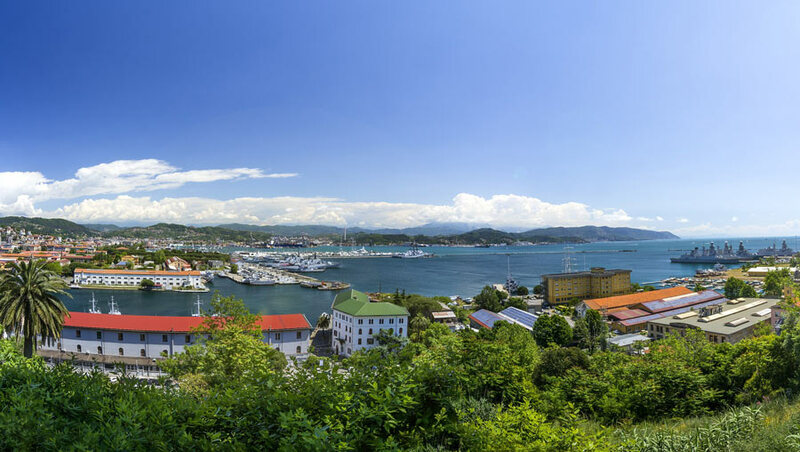 Continuing on San.Bartolomeo avenue, we arrive at the provincial capital, La Spezia.